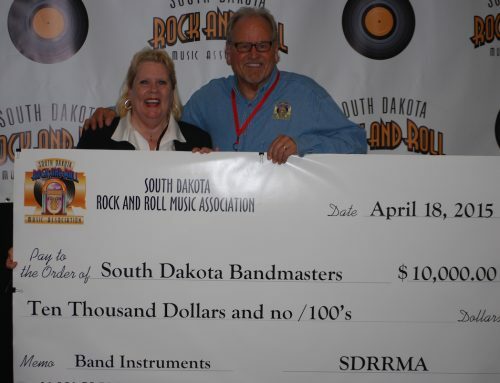 As part of the SDBA mentoring program, the South Dakota Bandmasters are once again hosting their Summer Symposium. This year’s event will be held at the Chamberlain High School band room from 10:00 A.M. to 4:00 P.M. on Saturday, July 23. The event is free, lunch is included and all we ask is that you register by contacting dennisrcarlson@gmail.com. If participants would like renewal credit, that is available from NSU. Last years cost was $90. The event is open to all directors, not just first or second year educators. Please share this information with the instrumental educators in your area. 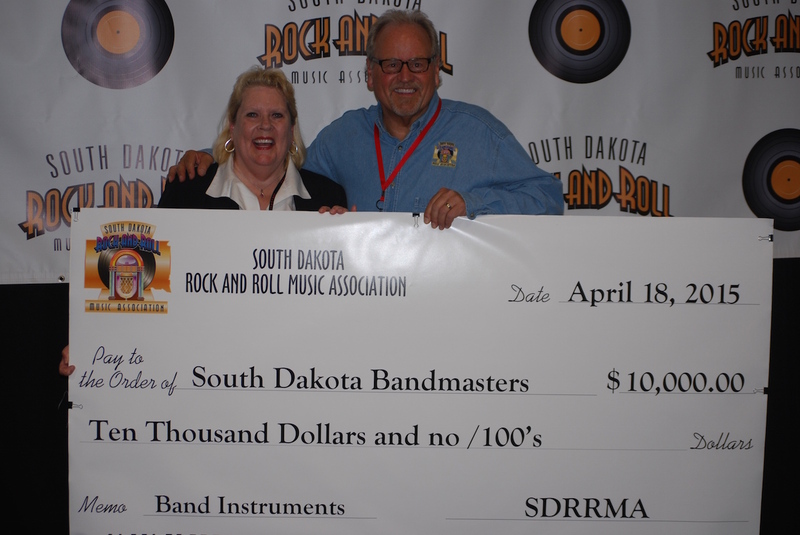 Speed dating for instrumental solos- Specialists on all instrumental areas will be present with their favorite solos. Difficulty levels running from elementary to advanced. An accompanist will be available to offer an opinion on piano difficulty. Participants are free to go to the areas of greatest interest to peruse solos and accompaniments.